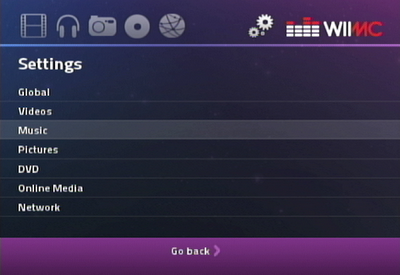 WiiMC (Wii Media Center) is an open source media player for the Nintendo Wii. 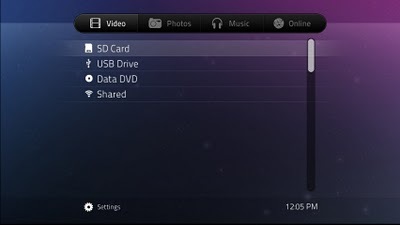 The GUI is powered by libwiigui. This file has been rated 5 out of 5 based on 13 ratings and 13 user reviews.